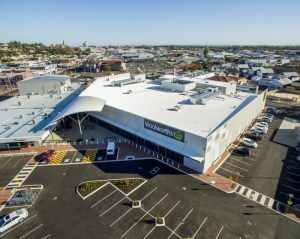 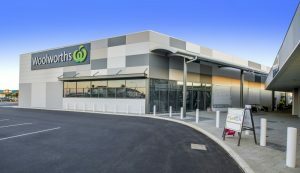 The redevelopment of the Bunbury Plaza Shopping Centre involved the relocation and upgrading of twelve existing retail and food tenancies, the construction of a new 3,800m2 Woolworths Store and new car park. 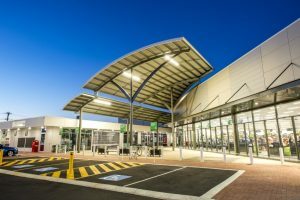 The project was delivered in an exceptionally tight time-frame with only a two month period from project start to full IFC drawing issue. 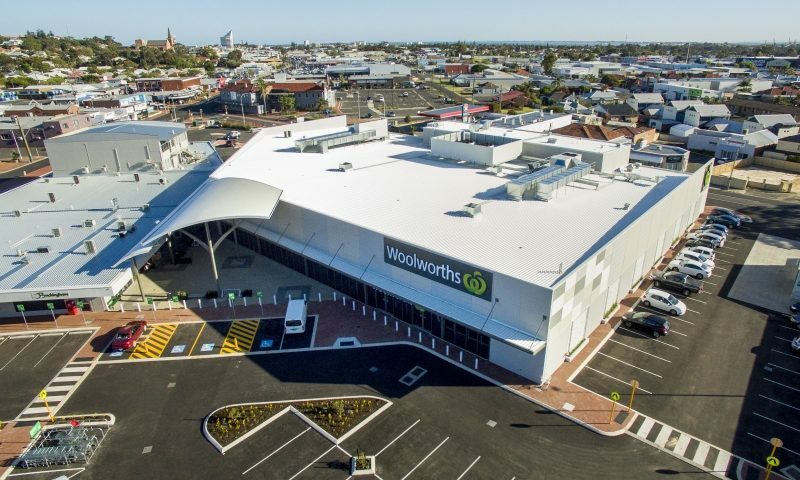 This allowed Woolworths, the anchor tenant to schedule a store opening in line with their preferred program. 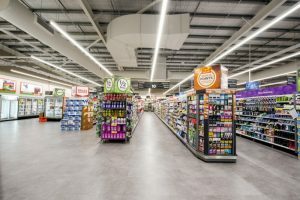 ESC were responsible for all electrical services engineering including the provision of a new substation, general power, lighting, communications, fire detection and car park lighting.